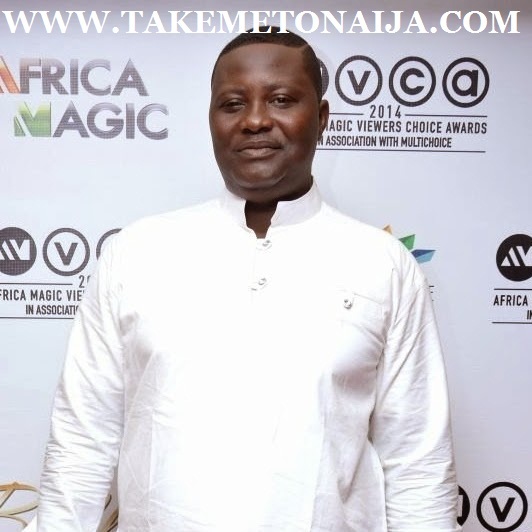 Antar Laniyan is a popular award winning Nigerian actor,director and filmmaker who started his acting career as far back as 1981, he’s been consistent in the movie industry ever since and he shows mostly in Yoruba movies. hospital, he came on. She didn’t, therefore, see anything wrong in naming him after the animal. returned it he had written, ‘Antar D Sango;’. Read ALSO: Wow: This Italian Town Candela Is Offering €2,000 For People To Move There! become popular in the town. there, he saw theatre in its quintessential nature. professional actor was the role of a “major general” in a film titled Everybody want to know during his days at the Kakaki Art Squad. He has featured in several Nigerian films including Sango, a film scripted by Wale Ogunyemi and produced by Obafemi Lasode. He was the director of the first episode of Super Story, the award-winning Nigerian soap opera produced by Wale Adenuga in the year 2000. He also directed Oh Father Oh Daughter and This Life produced from the stable of Wale Adenuga Production. Antar stoped directing super stories and came back to acting, which he later started making films of his own, today he is among the top ten most featured Yoruba movie actor as he shows in many movies in a calendar year. Antar has won several huge awards in the industry. Includes the AMCVA, Yoruba movie awards and more..